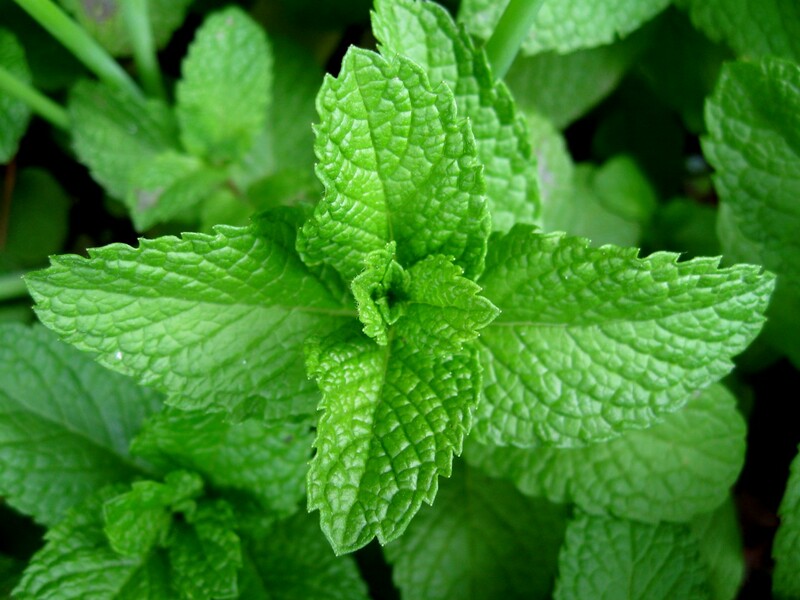 Peppermint can act as a pain killer when massaged into your skin and reduce headaches when inhaled or massaged on your temples. 1. Take a plain mud or clay mask in your palm in large amounts. You can use any clay mask that you already have. 2. Add just about one or two drops of peppermint or mint extract in the clay mask. Mix well. 3. Now, apply the mixture all around your face and leave for about 20 minutes or until it turns hard. Then, rinse off with fresh running tap water. 4. While you are wearing the mask on your face, you must feel a cool and tingly sensation that later gets cooler after about a second. 5. This treatment works great when you mix with powder mud mask. 6. Mint or peppermint extract are both very strong. Therefore, you must use only a few drops while mixing with your mask. 7. After wearing the mint face mask, you should tone with your own toner or can even spray quick mist of rosewater for an extra spa-like treatment.